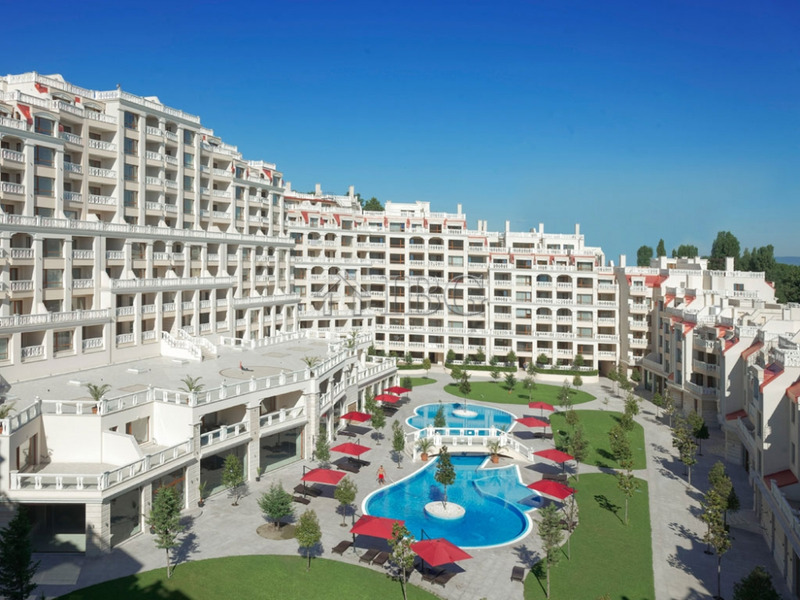 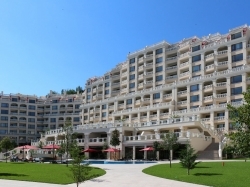 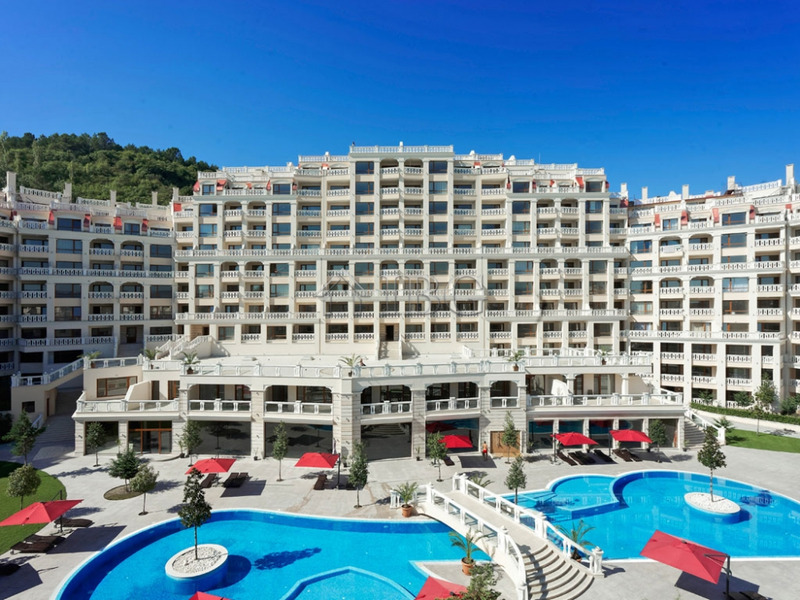 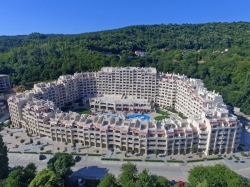 Varna South Bay is unique luxury complex, built on the beach among the vast greenery of "Asparuhovo" park. 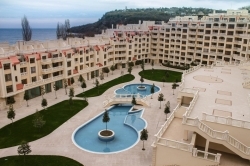 It is located on a hill on the first line to the sea. 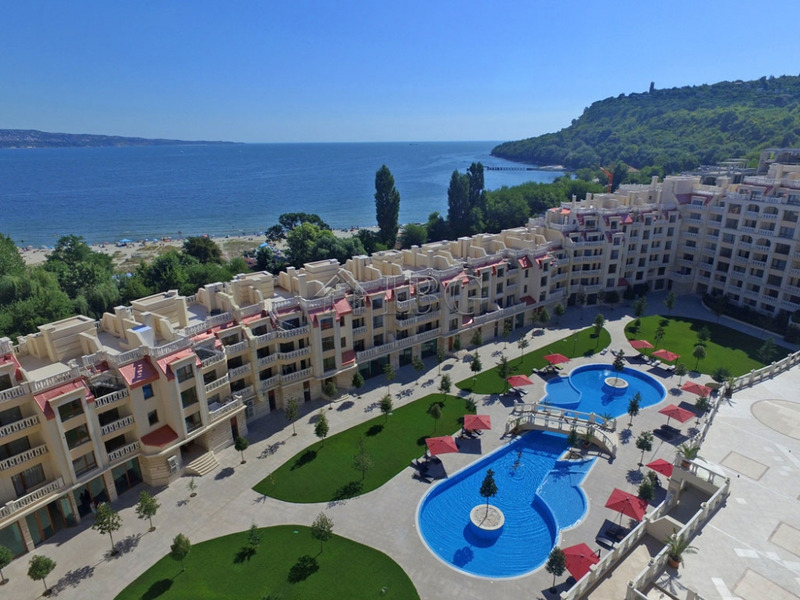 The beach is one of the biggest on the Bulgarian coast with more than 1 km beach stripe and over 66 000 sq.m. 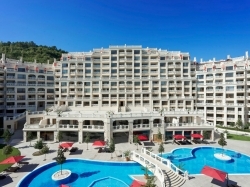 fine, golden sands. 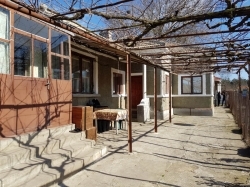 The place is famous for its unique ecological area known for over 150 years with the healing powers of the air and the mineral water spring only 50 meters from the beach. 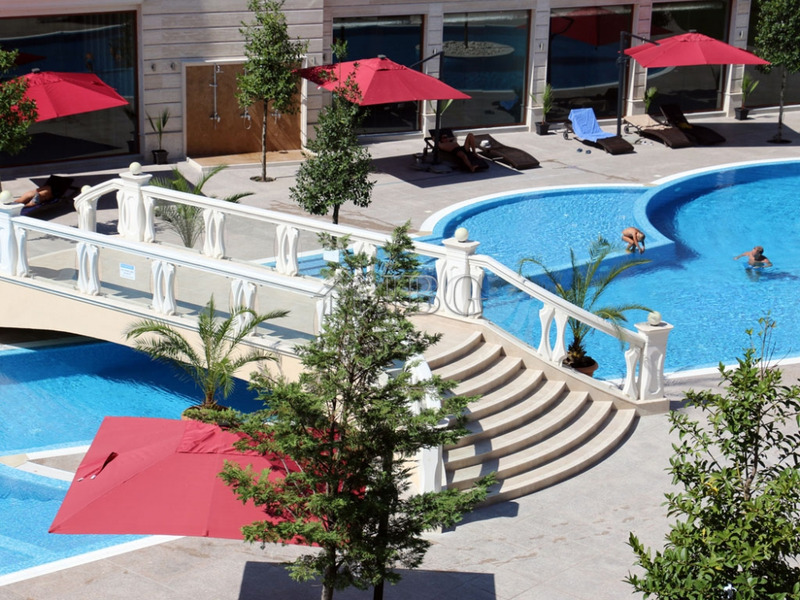 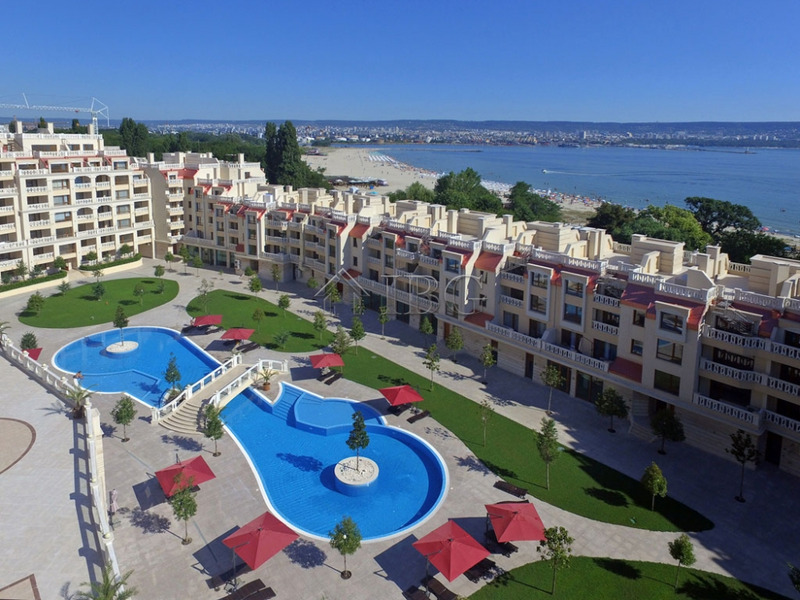 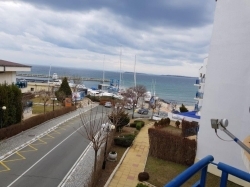 Varna South Bay is an elegant combination of resort comfort and retreat just 5 km from the center of the largest coastal city in Bulgaria – Varna and 20 minutes from Varna International Airport. 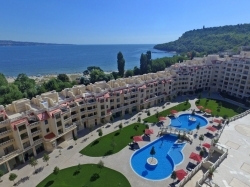 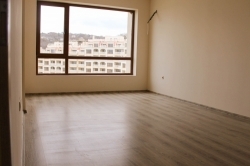 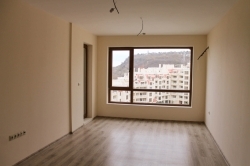 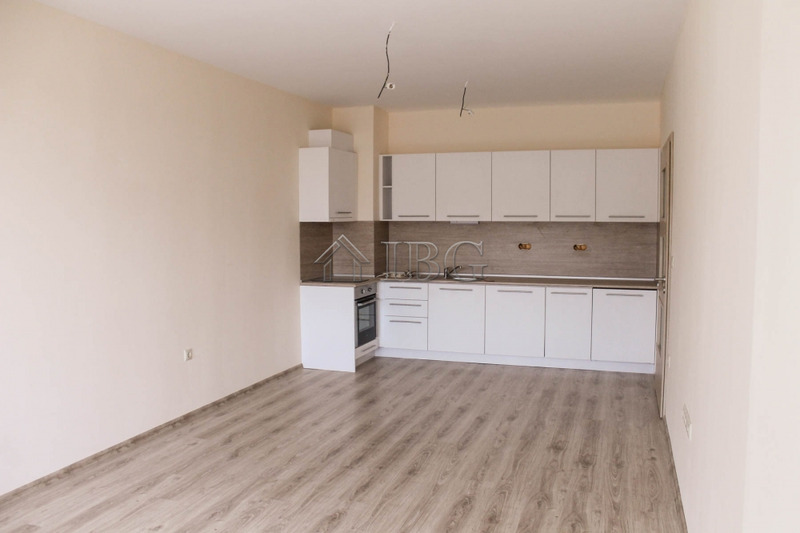 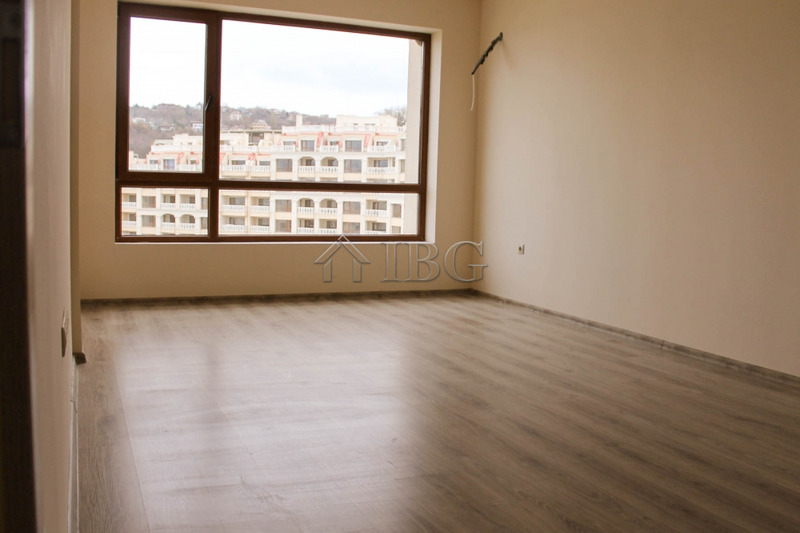 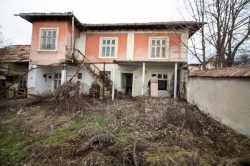 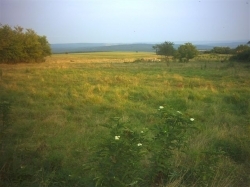 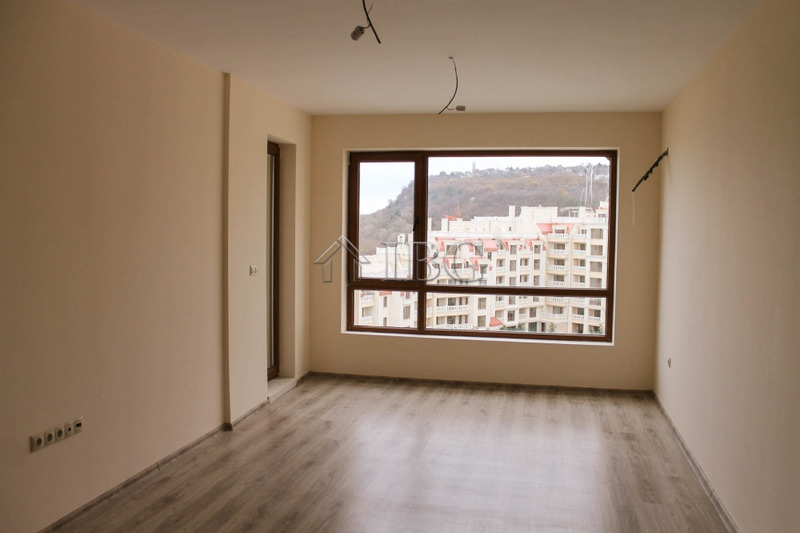 This location ensures a beautiful sea panorama and a magnificent view to the central part of Varna. 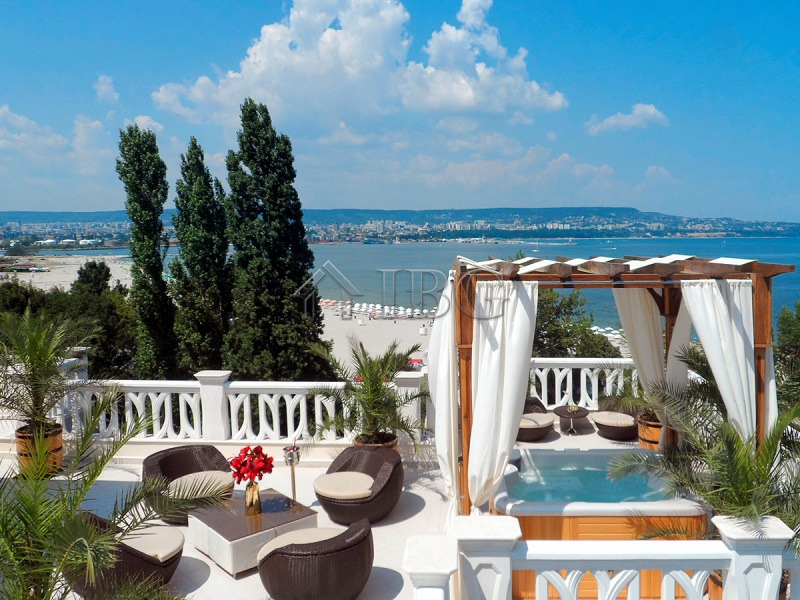 The place reveals its magnetism at night when the city is shining with million lights in addition to the tender surrounding sounds of waves and birds. 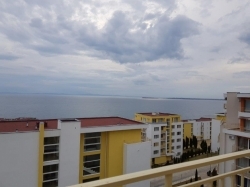 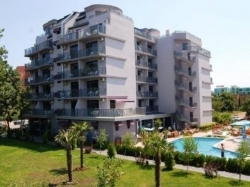 For sale is a luxury 1-bedroom apartment with SEA view, located on the seventh floor. 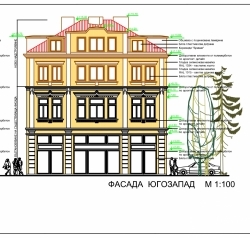 Its total size is 67 sq.m. 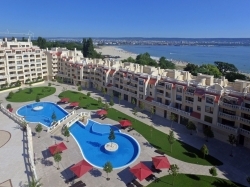 and offers an entrance hall, living room with kitchenette and dining area, one bedroom, balcony with sea view and a bathroom with toilet. The bathroom is tiled and equipped with a shower cabin, toilet and sink. 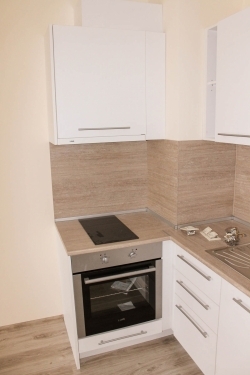 The kitchen is fitted and equipped with double ring hob, oven, extractor fan; upper and lower cupboards and good size worktop. 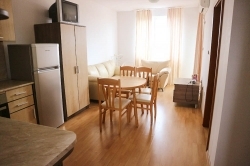 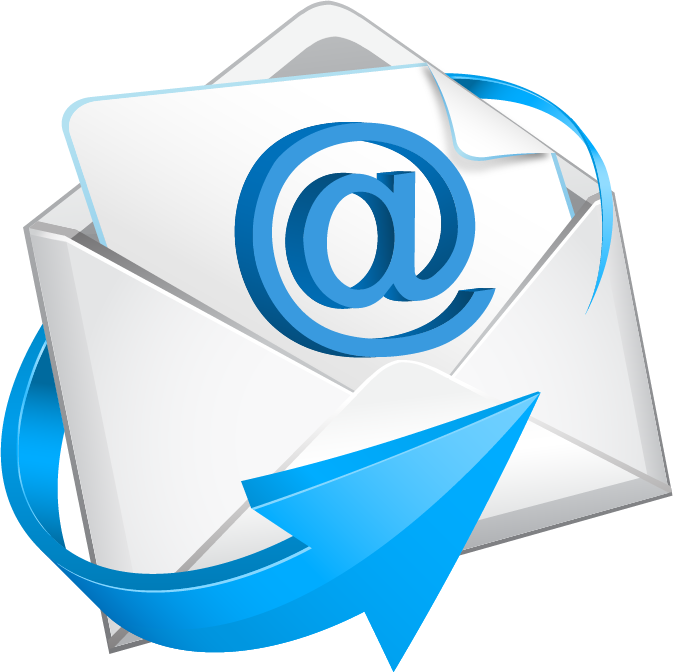 The apartment has installations for TV, internet, Air conditioners. The floors are laminate in the rooms and tiled in the bathroom and on the balcony. 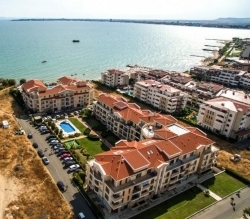 All conditions support Varna South Bay statute to be among the top destinations for year round use and permanent living. 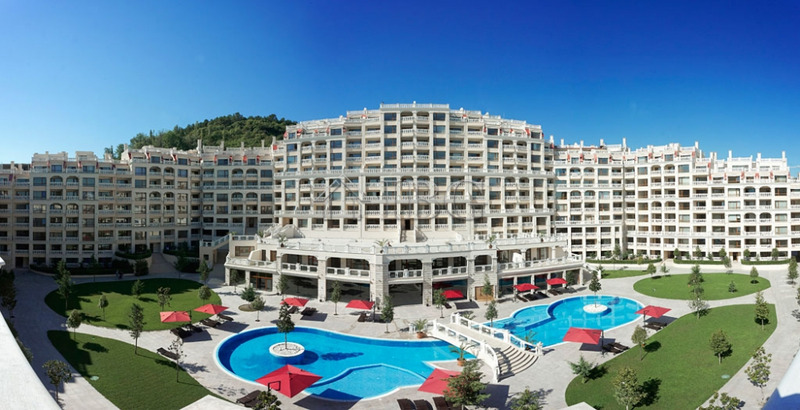 The complex received the awards for "Interior design", "Top location" and "Summer resort of the year" at the international competition for construction, architecture and design - VIP Property AWARDS 2012. 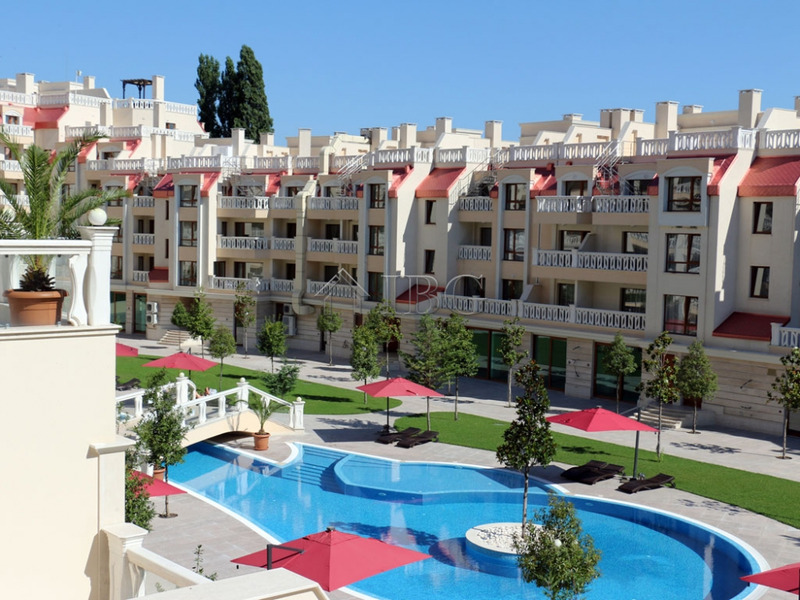 The architecture of the complex is very fascinating and it forms a large courtyard area. 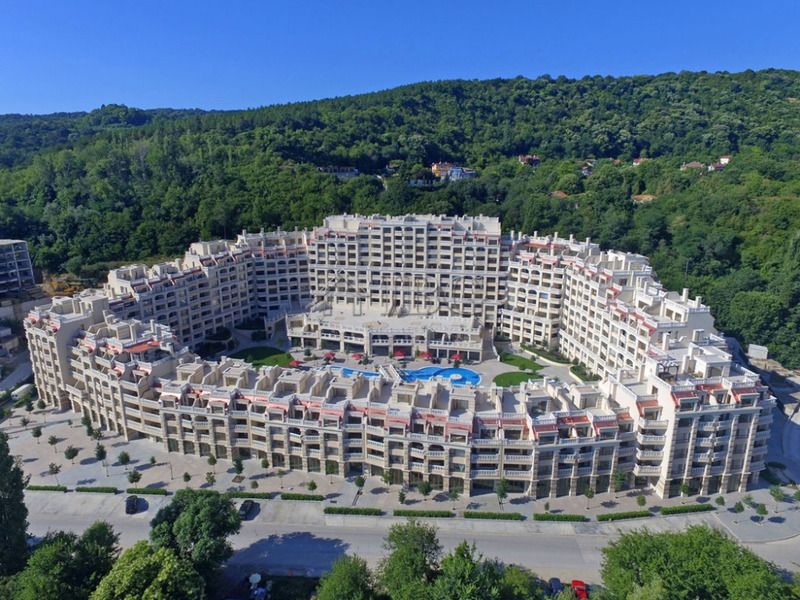 The complex consists of 16 blocks attached one to another. 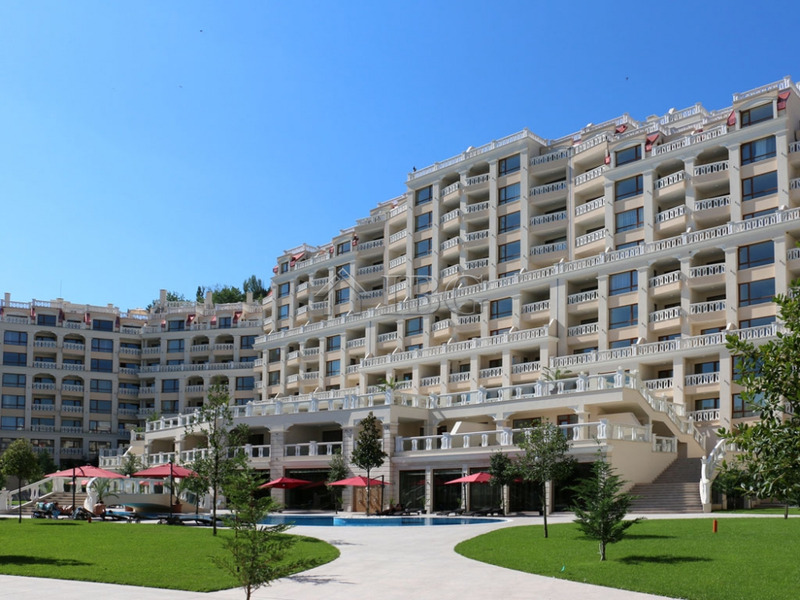 The blocks have different heights - from 4 to 8 floors. 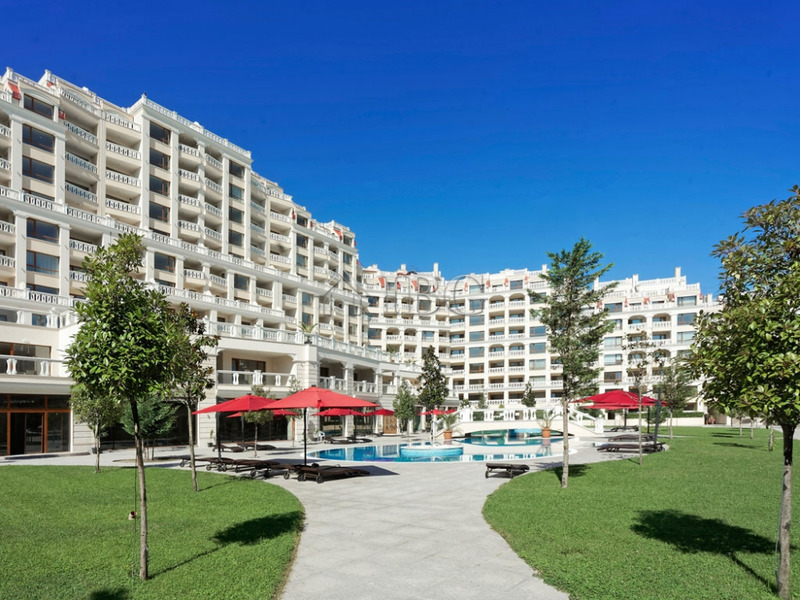 There are 420 apartments in total, with size from 60 to 300 sq. 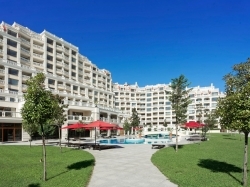 m. ranging from apartments with one, two and three bedrooms and penthouse apartments on two levels. 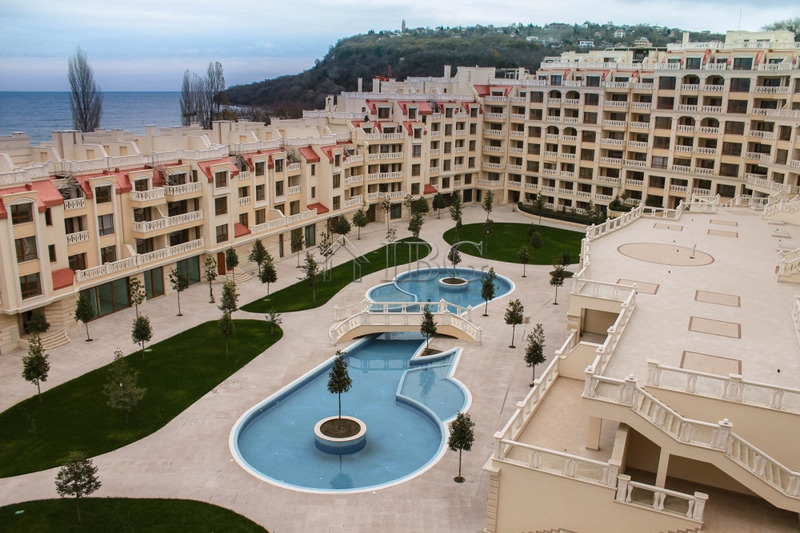 The complex is facing south and east and 80% of the apartments have sea views. 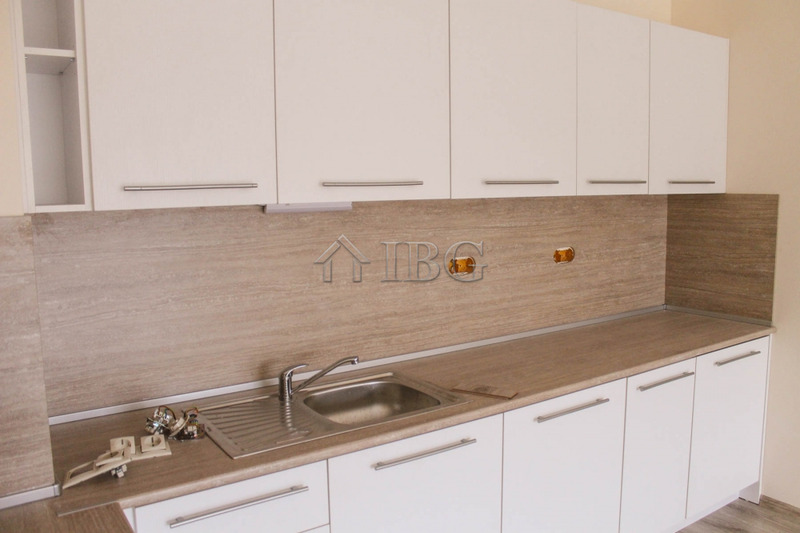 Maintenance fee is 12 Euro / m2 per year.